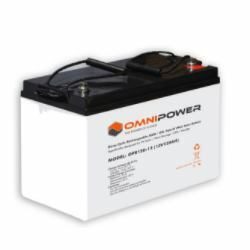 These batteries use gel technologies together with deep cycle technologies and use special components in the lead alloy as well as additional electrolyte, resulting in a much longer cycle life. 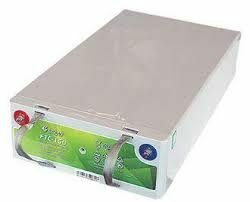 • Fully-sealed – can be installed upright or on their side without risk of leaks. 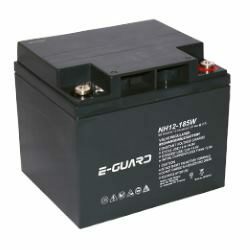 NOTE: This battery is only available ex wrx JHB – outside this area shipping costs will apply.